It's finally Fall, a time of transformation! And what better way to transform yourself than from the inside out! My co-worker, a master hypnotherapist, Amy Head, and I are offering a combination of Reiki and hypnosis sessions. 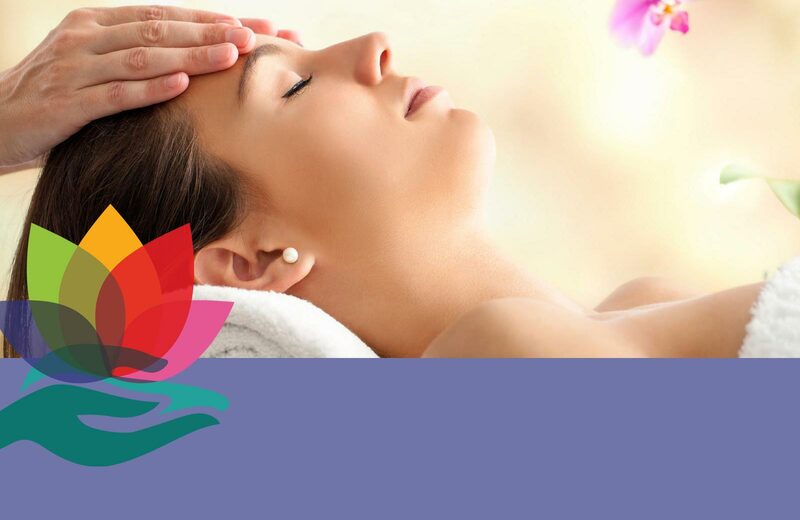 So not only will you become relaxed and balanced in a Reiki session, but then you'll go straight into hypnosis. In hypnosis you'll reach a trance like state to promote a higher level of brain focus and concentration. This heightened state of awareness allows the mind to relax and become open to suggestions toward health and healing. This is an energy packed hour to refresh your mind and relax your body! You don't want to miss it! This Fall, give yourself the gift of transformation!